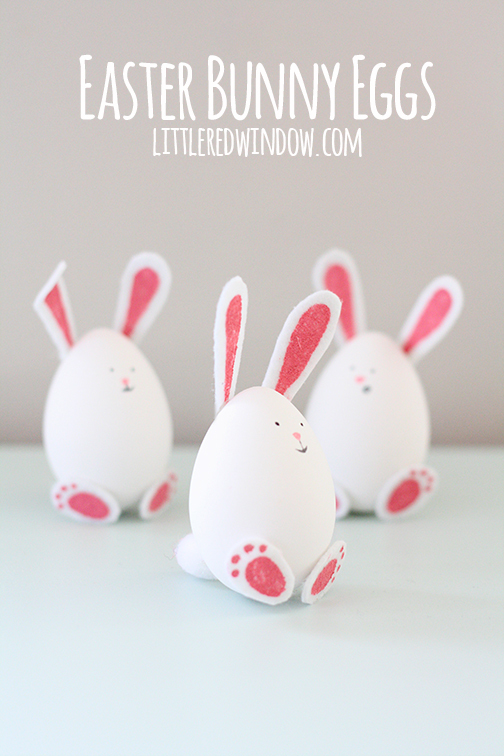 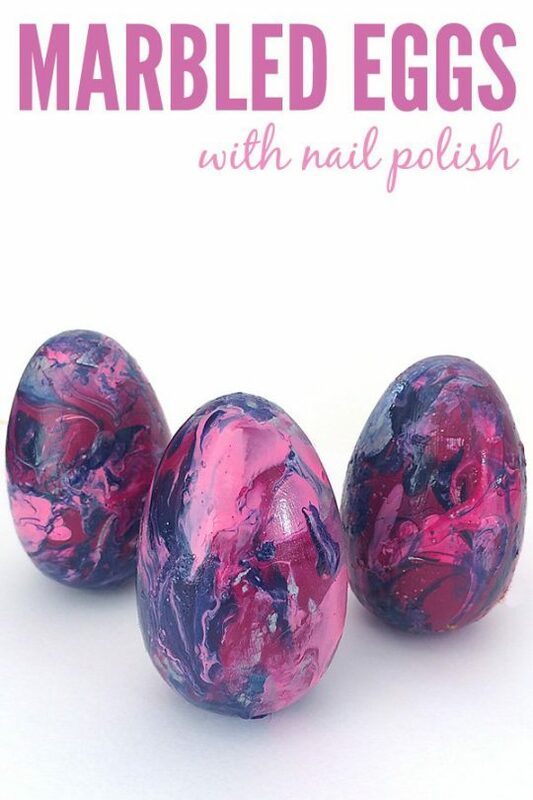 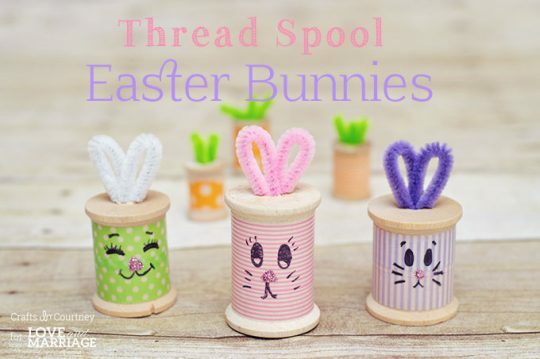 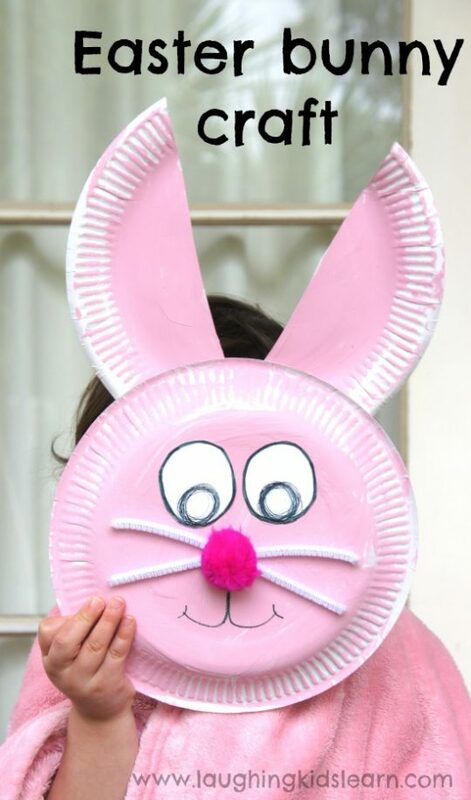 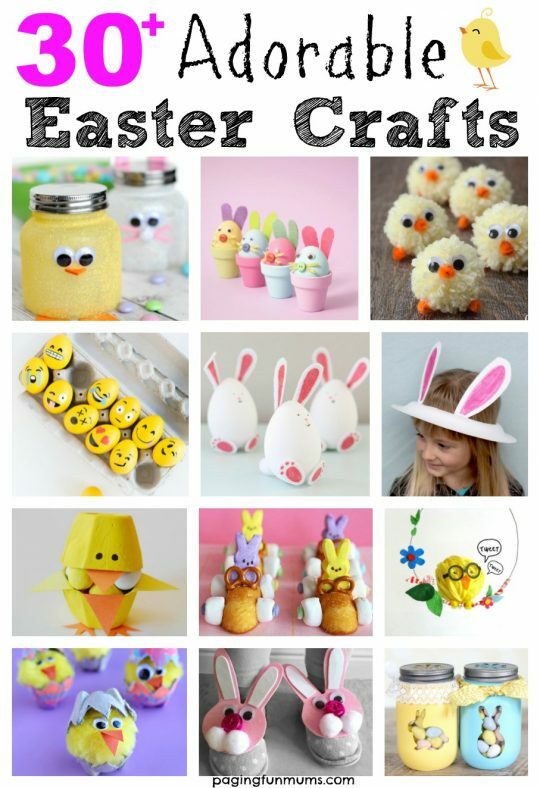 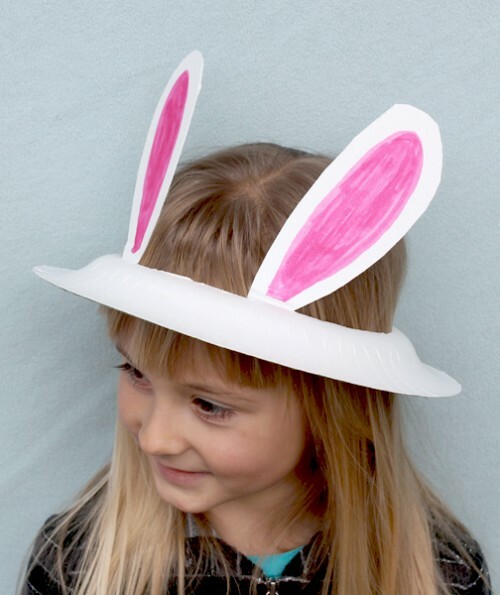 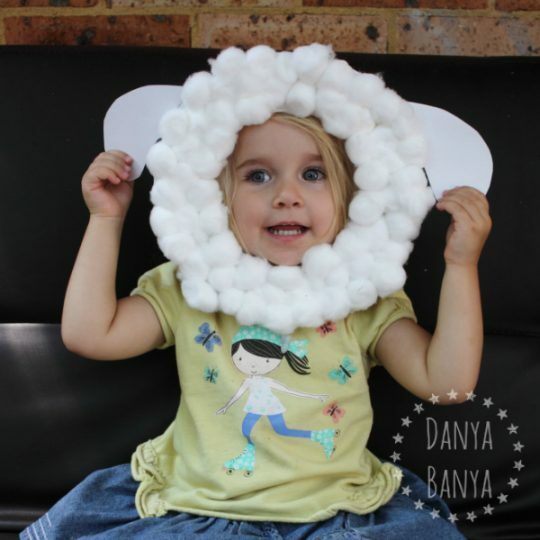 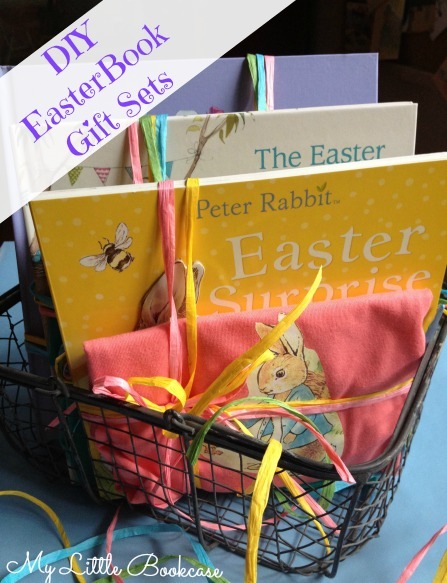 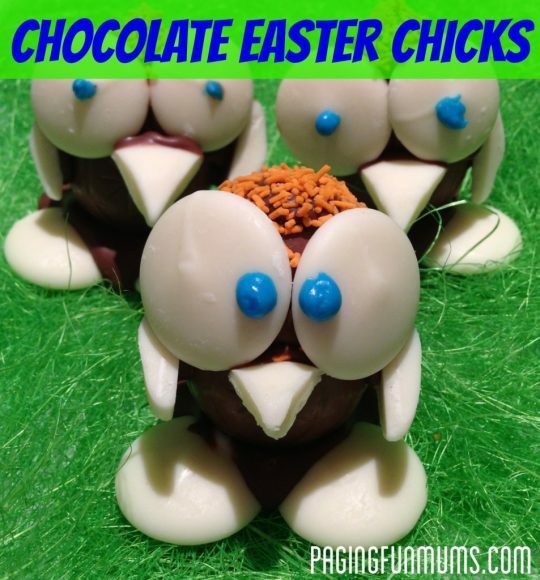 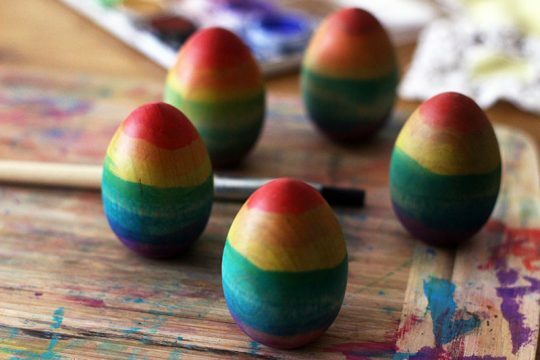 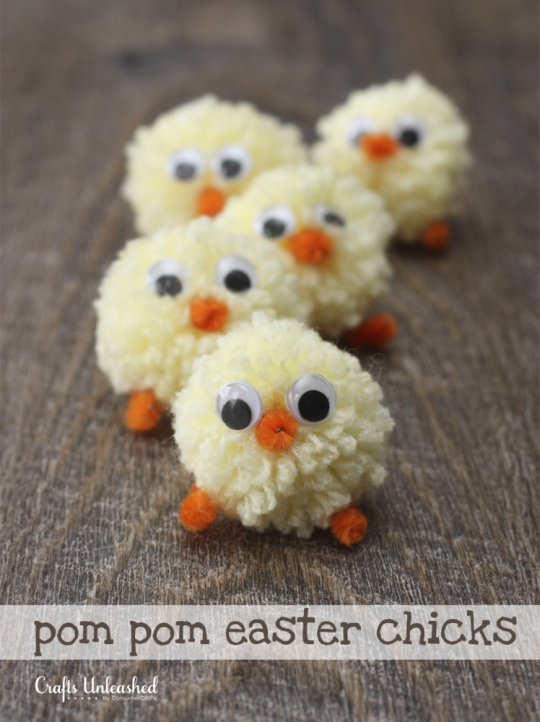 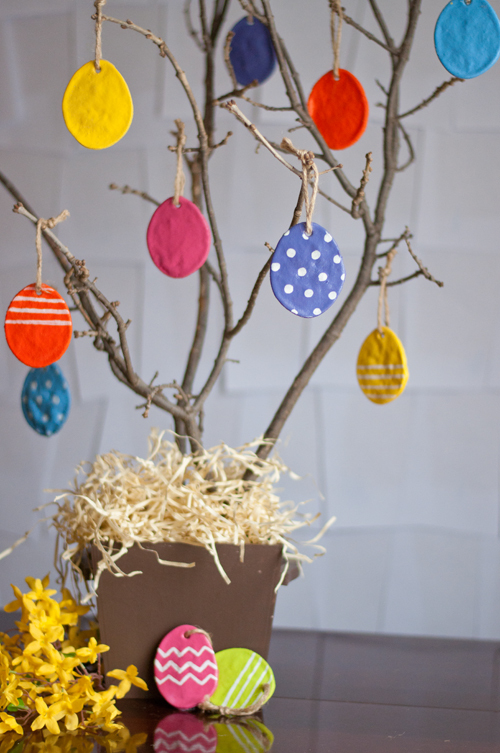 I’ve compiled a round up of my most favourite Easter Crafts for kids. 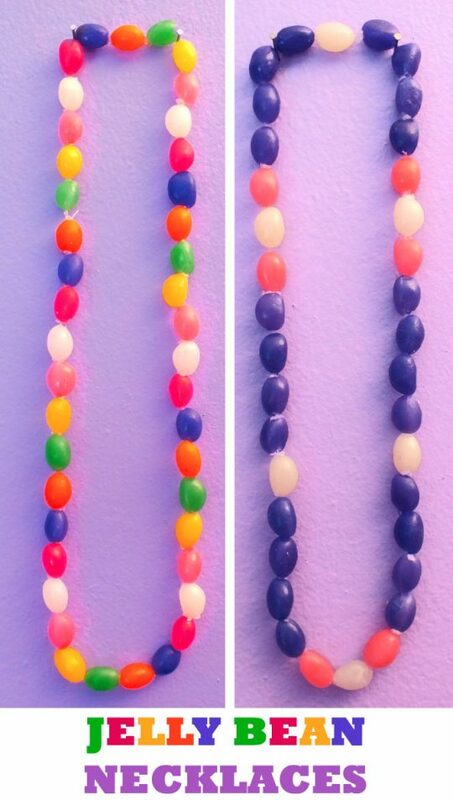 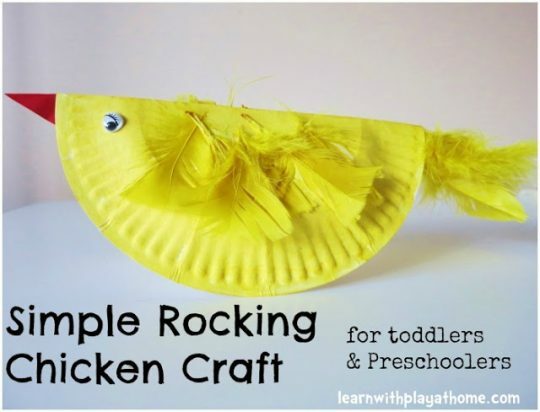 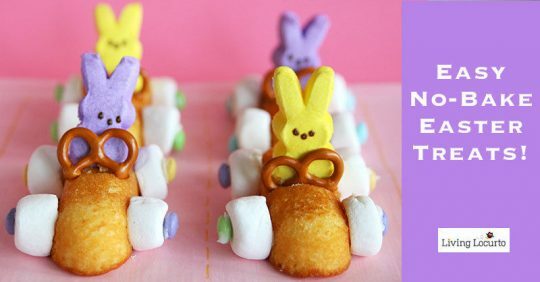 They are all beyond adorable and easy to make! 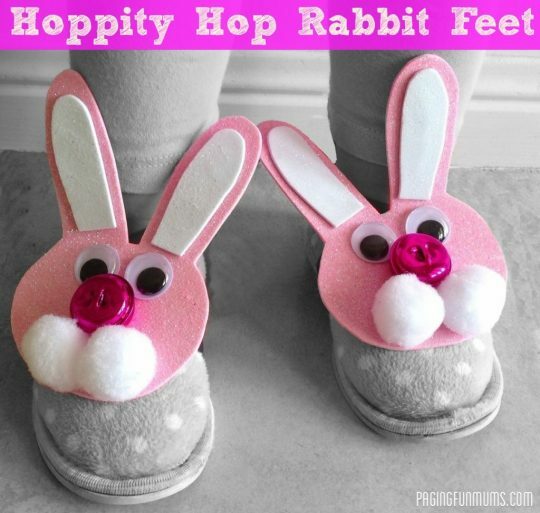 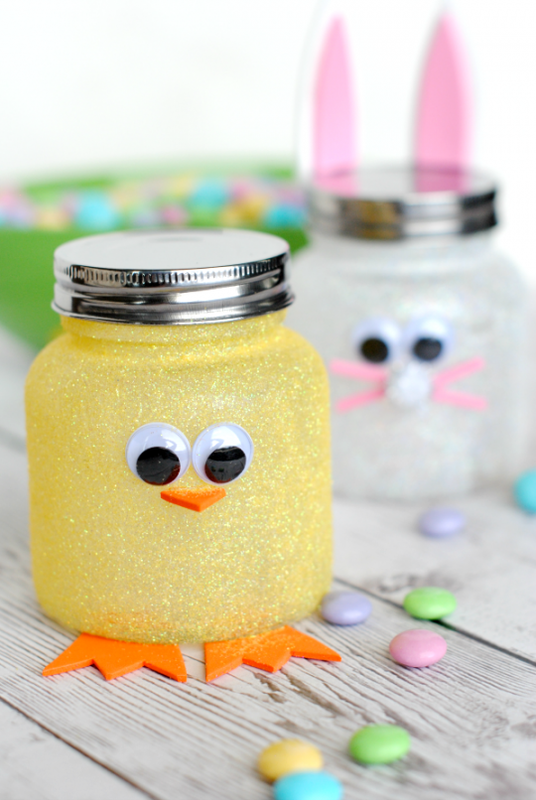 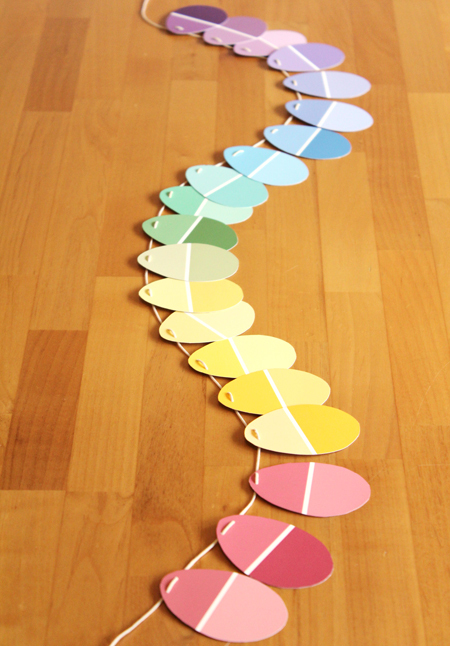 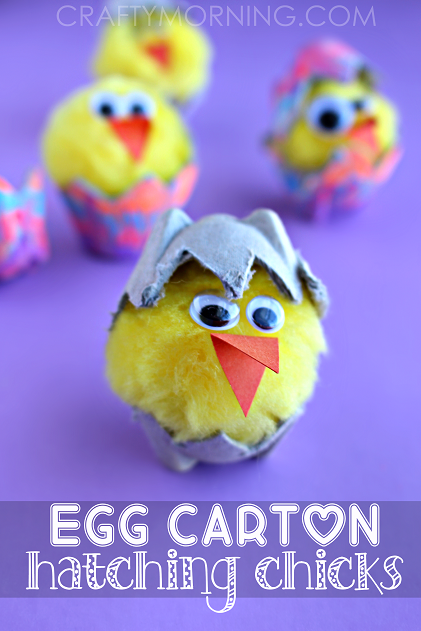 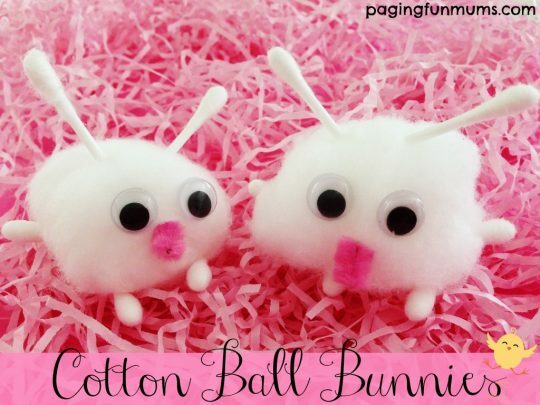 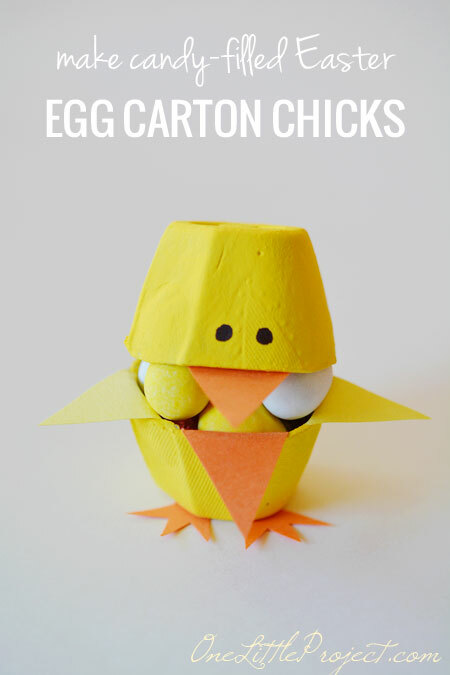 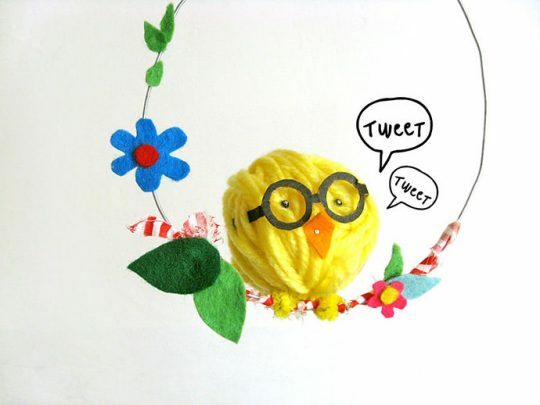 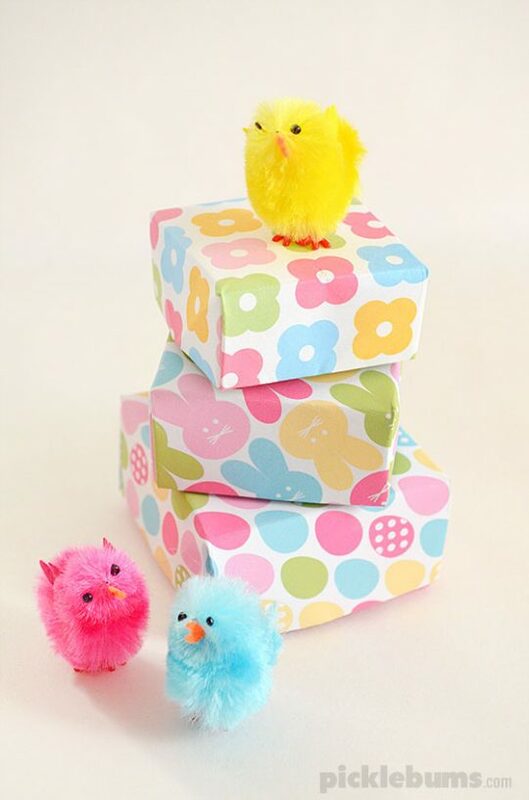 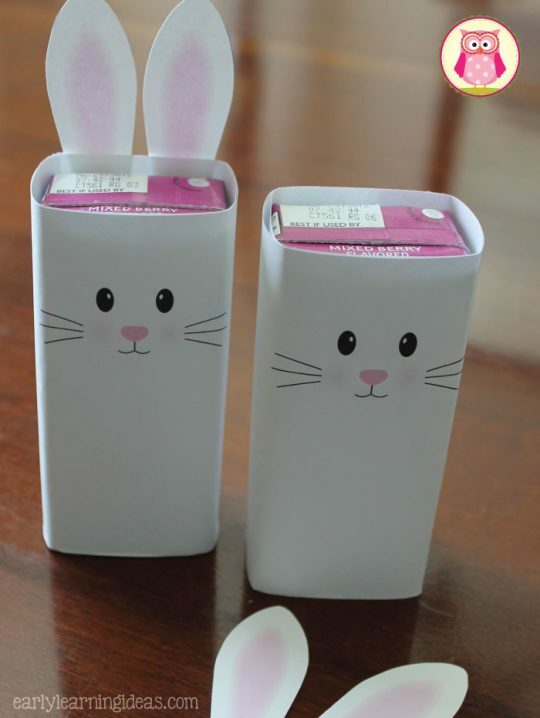 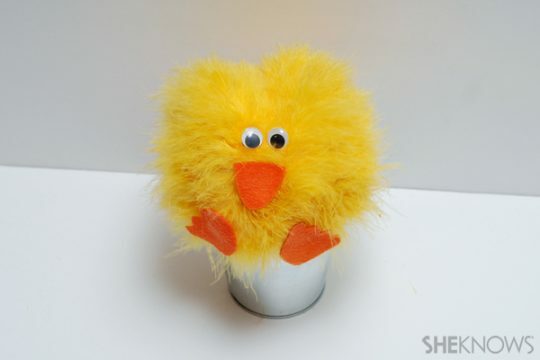 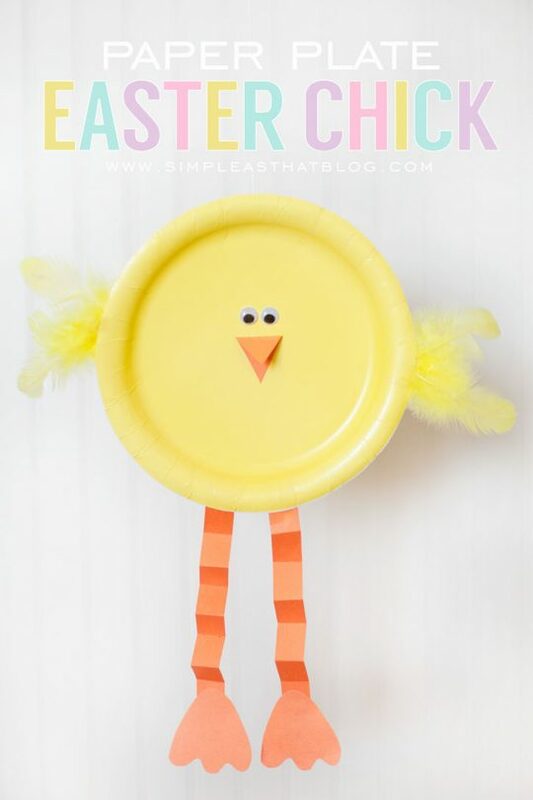 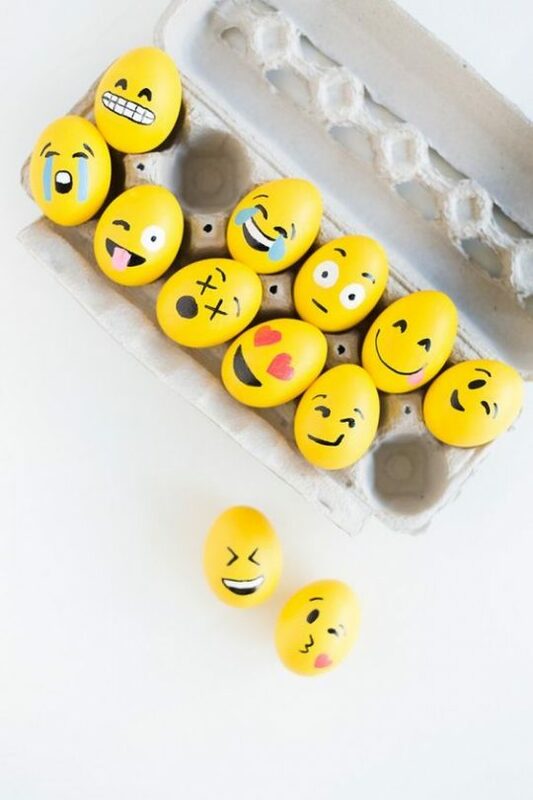 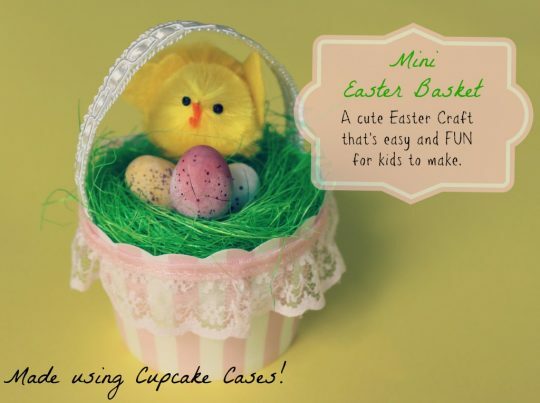 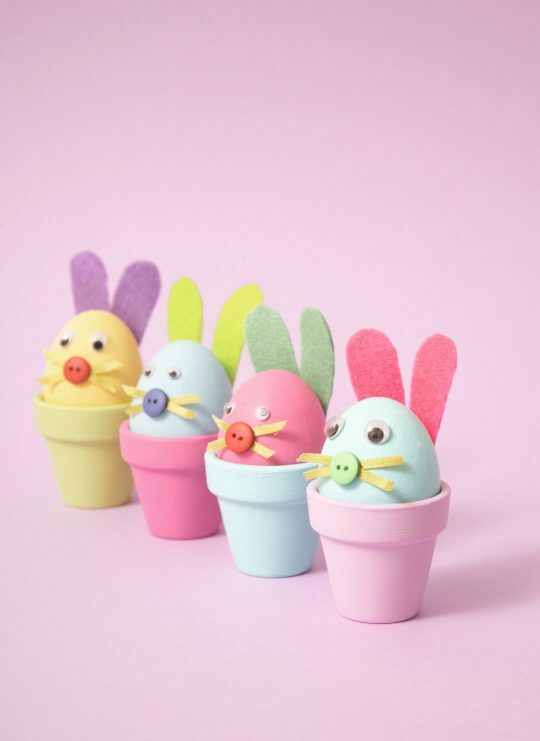 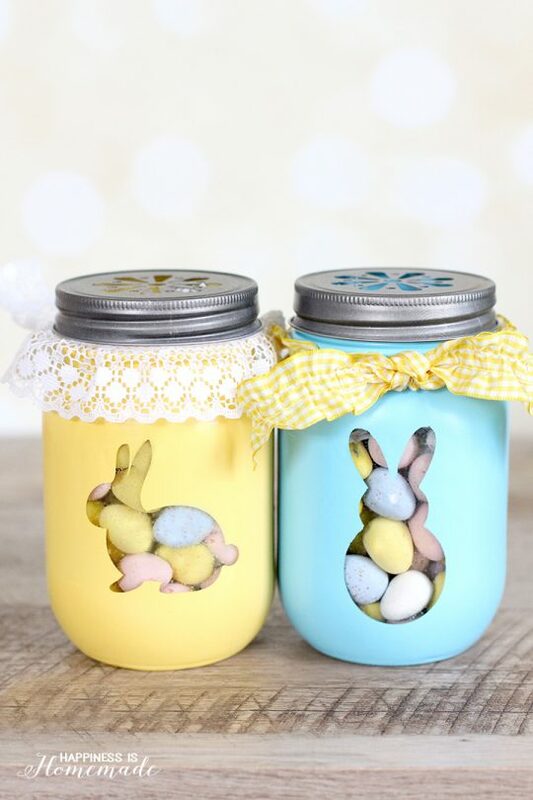 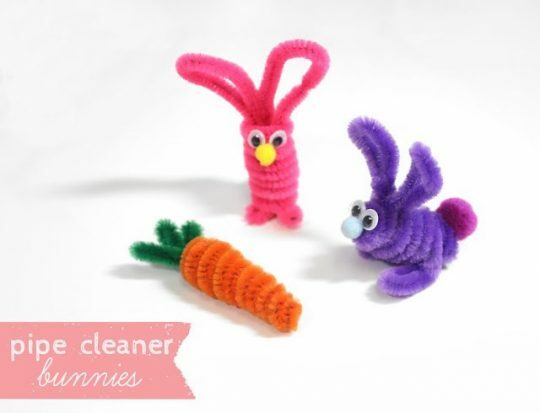 If you’ve seen another adorable Easter Craft – let us know by adding the link below! 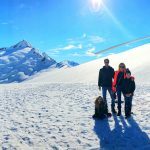 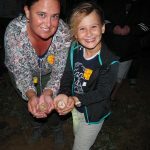 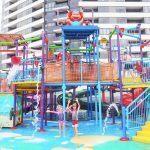 « How to get out the door on time everyday…with kids!